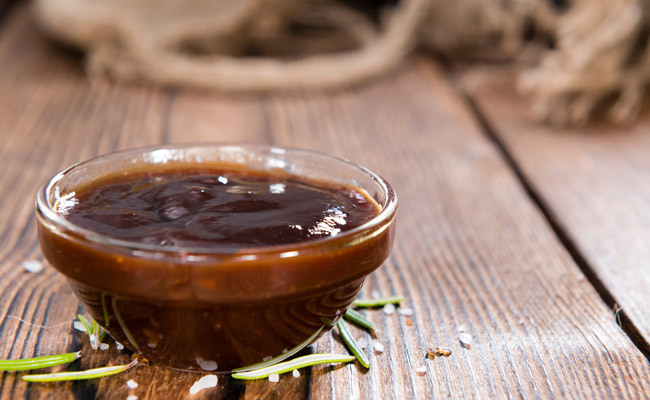 Did you know that barbecue sauce has a long and diverse history? Barbecue sauce owes its rich diversity to early colonial histories, which varies widely by region. Kansas City for example, uses a thick tomato base flavored with molasses, Alabama uses white mayonnaise as it’s base, while some parts of North Carolina use mustard. Some key ingredients such as vinegar, tomato, mustard, or mayonnaise have all come to define distinct regional American barbecue sauce styles. 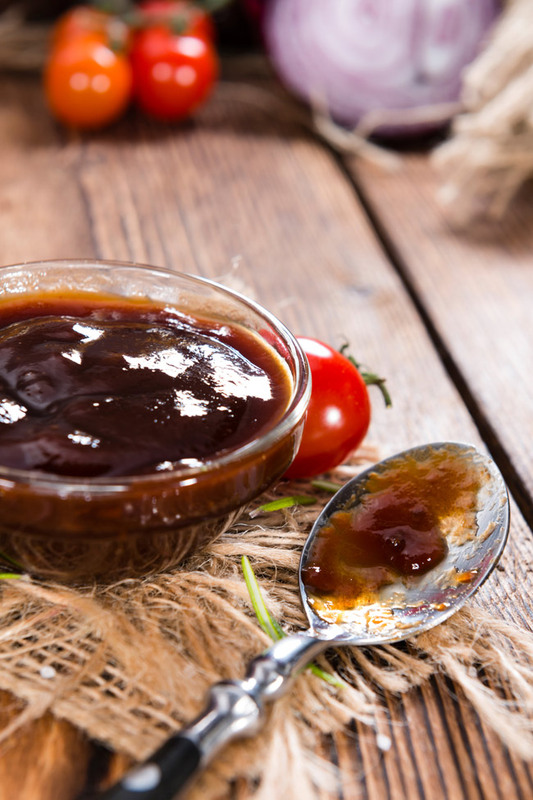 Most barbecue sauce foundations start with a tomato base, usually ketchup, tomato paste or canned tomato sauce/puree, though some regional sauces have a mustard or mayonnaise base. Sugar plays an important role in barbecue sauce, it helps to caramelize the sauce and seal in flavor. While you can use any sugar you prefer, using sweetness with a greater depth of flavor are a better choice for a more flavorful sauce. Use sweeteners like dark brown sugar, molasses, or maple syrup. If you want an incredible sweet flavor and don’t mind a chunky barbecue sauce, add caramelized onions and garlic. For a less-traditional sweet take, try dark agave syrup or brown rice syrup. Every sauce needs a salty element. Traditional barbecue sauces simply use kosher salt. Another choice is to use soy or shoyu sauce instead. You can also use a vegan Worcestershire sauce to add flavor and a glossy, deep color. This is the heat of your sauce and you’ve got plenty of options to choose from. Try dried spices like ground cayenne, red chili flakes, or other ground chilies. 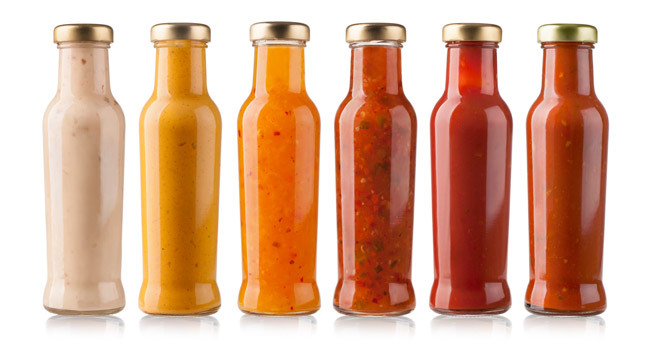 Use a dash of a vinegar-based hot sauce like Tabasco or Sriracha. Want something spicier? Add diced jalapeño, habanero, or serrano peppers. You can’t have barbecue sauce without the smoke. While nothing replaces the smoky flavors that come from cooking over a fire, there are a few spices that can replicate the flavor in homemade sauces nicely. Use smoked paprika, smoked salt, smoked chilies, or liquid smoke to add the perfect smoky taste. Acids found in vinegar create balance in dishes, which is true in barbecue sauce as well. The classic choice is apple cider vinegar, but any vinegar would do. Using a good quality vinegar will help create the sharp note needed to cut through the richness of the sauce. Flavored vinegars work well too. Once you master the basics of making barbecue sauce, you’ll be ready to start experimenting with new flavor combinations. There is no right or wrong way to make barbecue sauce. Mix and match ingredients for unique combinations and spice levels. And for ultimate barbecue sauce inspiration, check out these traditional and not-so-traditional recipes that will get you ready to fire up the grill. Thanks, it is easy and definitely better than bottled. Love love love sauces, chutneys and pickles. Add so much zing to a meal. Feels good to make homemade sauce instead of having store bought.